Sage’s main sponsor is HOKA One One. HOKA makes excellent running shoes for the trail, mountains and the roads. They are very cushioned, comfortable shoes that are amazingly lightweight given their volume. Since Sage competes in a variety of events at different distances it is essential that he has versatile, high quality shoes from an innovative brand. Sage trusts in HOKA One One (which means: ” now it’s time to FLY”) for all his training and racing needs. 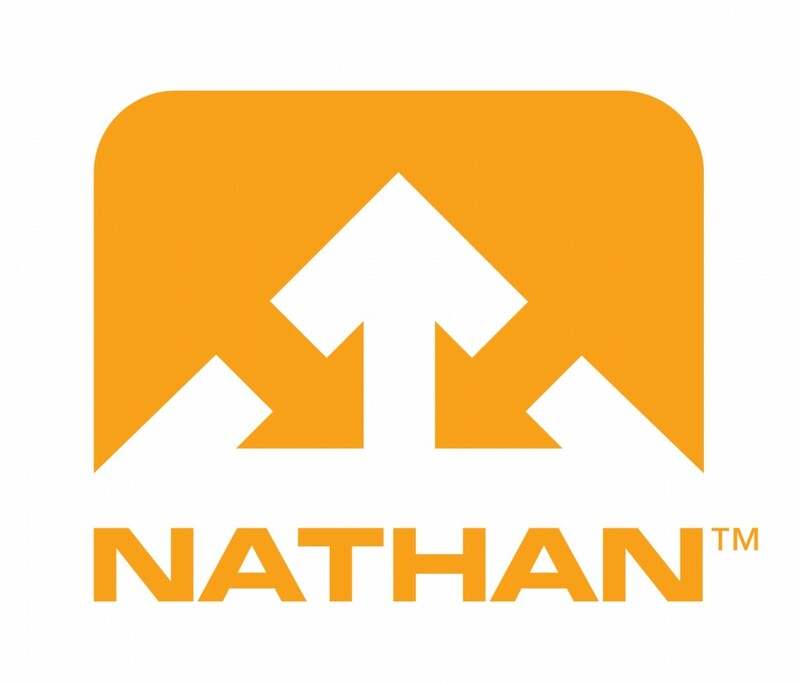 For hydration gear, packs, water bottles, headlamps and more Sage’s sponsor is Nathan! Nathan has an amazing variety of gear to the fit whatever event you are doing from road 10km-marathons to ultra mountain trail races over 100-miles. Innovative designs, ergonomically tested by athletes (Nathan has an amazing list of ultra runners that are on their team!). Compressport provides Sage with compression gear for racing, training and recovery! Some of Sage’s favorite gear from Compressport includes the R2V2 calf compression sleeves for Racing/Hard-workouts and the Full Socks V2.1 for Recovery after running as well as for long plane flights! Sage most recently wore these items for his 3rd place finish at the 2017 Hong Kong 100km, was well as his USATF National Trail Marathon win in 2016. Sage trusts in Compressport gear to allow for better blood circulation, comfort, and less muscle damage/fatigue from oscillation. They also make a ton of products to compress major muscle groups for the whole body! Drymax socks has been kind enough to provide Sage with their high quality socks. Check out the “Sage Runner” model that Sage helped design! Drymax socks keep Sage’s feet (and many other elite ultra marathoners’ feet) comfortable and happy during marathons, ultras, mountain runs, and 100+ mile training weeks. You’ve got to take care of your feet! Spring provides Sage with Energy Gels and Race-Day nutrition fueling needs! Spring energy is naturally sourced…using real, whole foods to be easy on the stomach and to provide a constant, healthy source of fuel for endurance athletes. Smart nutrition that tastes great! Enter code “Sage” for a discount at MySpringEnergy and check out Sage’s flavor, the #Canaberry ! UGO Bars: Ugo Bars, LLC makes delicious gluten-free, vegan bars that Sage uses as pre-race energy, long run snacks, and post-run recovery treats! They are a company from Indiana formed by athletes and they sponsor a slew of speedy runners as well. 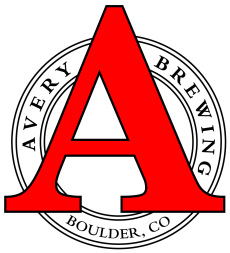 Avery Brewing Company in Boulder, Colorado supports Sage and his passion for sharing great beer with the running community. Many ultra runners can relate to the feeling of kicking back after a long run or ultra marathon race and having a beer or two with fellow competitors. Avery makes many high quality craft beers from IPAs to Amber Ales to Porters to Lagers. Sage is eager to spread the word about this local Boulder brewery. If you ever visit Boulder, the Avery Tasting Room is a must-do in order to sample all the latest deliciousness on tap! Bogg’s Trail Butter…A fantastic mix of energy in the form the delicious tri-blend nutty flavors (including chocolate, maple and expresso!!). Trail Butter is Sage’s go-to for pre-run, during run (or mountain adventures), and post-run recovery! Coming in perfect pouches for travel, camping and any outdoor adventure, Trail Butter is ideal for any person who wants a pack of quality (and lasting) nutritional energy on the go! GPS and Training: Sage uses the website Strava.com to track all his training. Thanks for the GPS support! Squirrel’s Nut Butter! Sage trusts in Squirrel’s Nut Butter (SNB) for anti-chafe protection and skin care! For those that run long, you know how important it is to minimize the chance of blisters/hot spots/and chaffage. SNB products are all-natural and very effective. They have a great team of ultra runners (made by ultra runners for endurance athletes) as well!